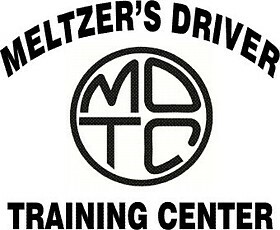 Meltzer's Driver Training Center serving Dutchess County and beyond! Hi! Matt Meltzer here. My father, Ed Meltzer, gave his first driving lesson on Labor Day 1928. He was the Charter President of the East Fishkill Rotary Club.